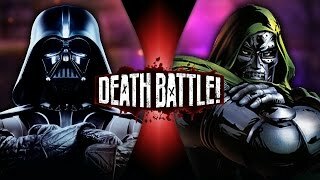 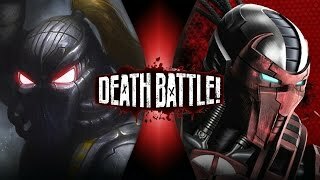 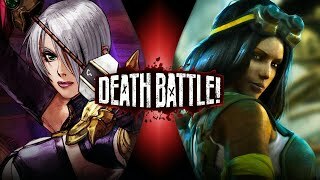 Home / Entertainment / Pokémon Battle Royale | DEATH BATTLE! 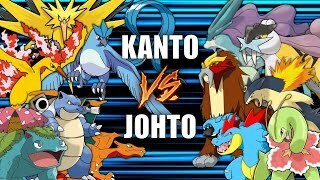 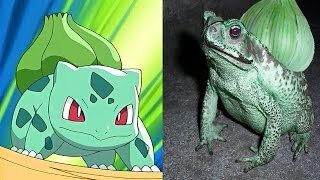 Episode 33 - Charizard VS Blastoise VS Venusaur! 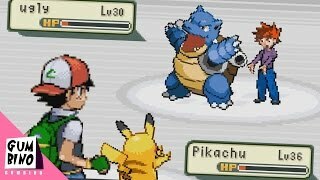 Did you choose the strongest starter Pokemon all those years ago? 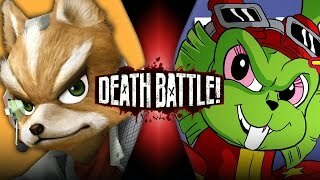 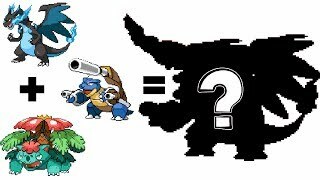 Pokemon Battle Royale | DEATH BATTLE! 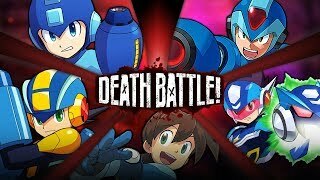 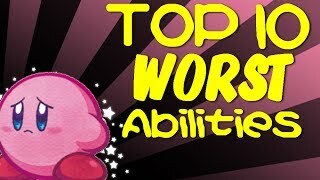 | ScrewAttack!